With Fall in full swing, it’s officially flannel season and time to grab your favorite vintage plaid. Made from premium Japanese cotton, this Flint and Tinder Plaid Button Down ($65) is equipped with some of the softest fabric one can find. 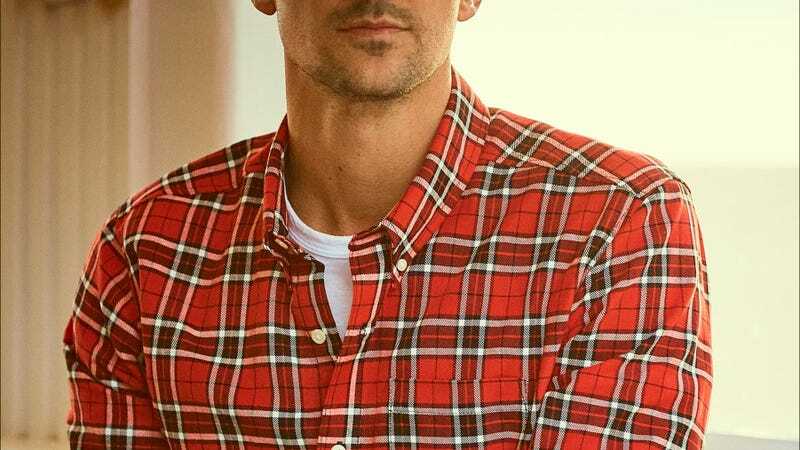 Available on Huckberry for 50% off, it’s time to pick up your plaid button down and experience ultimate comfort this season. Grab your vintage plaid and embrace the comfort of a well worn flannel this season!